We Sell & Service a Wide Variety of Hydraulic Equipment Brands. 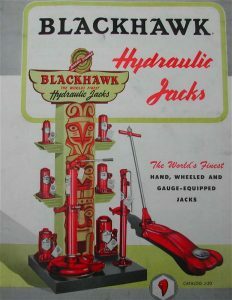 Hydraulic Cylinders, Hydraulic Pumps and Hydraulic Jacks. Hydraulic Equipment/Hydraulic machines are machinery and tools that use liquid fluid power to do simple work. Heavy equipment is a common example. In this type of machine, hydraulic fluid is transmitted throughout the machine to various hydraulic motors and hydraulic cylinders and becomes pressurized according to the resistance present. 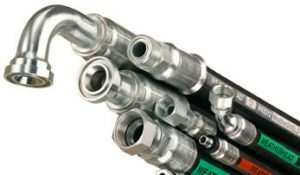 The fluid is controlled directly or automatically by control valves and distributed through hoses and tubes. Hydraulic Equipment is operated by the use of hydraulics, where a liquid is the powering medium.